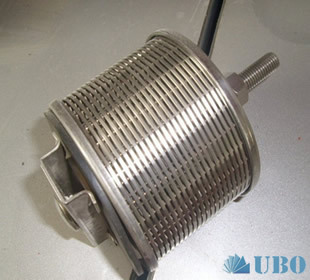 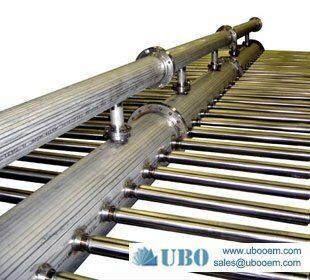 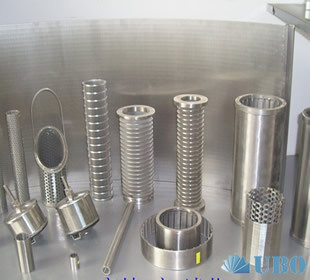 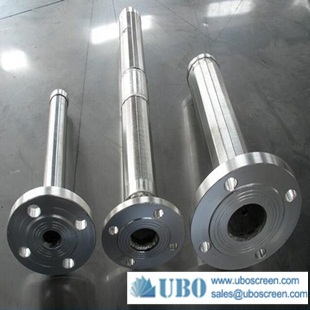 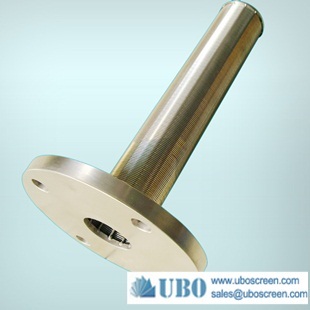 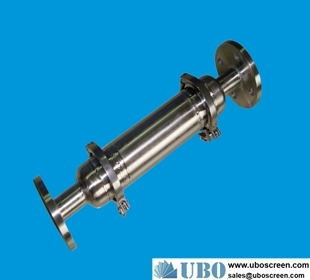 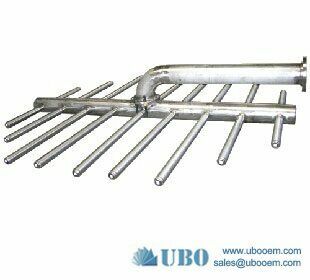 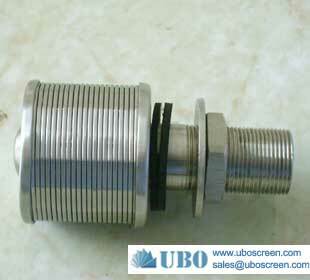 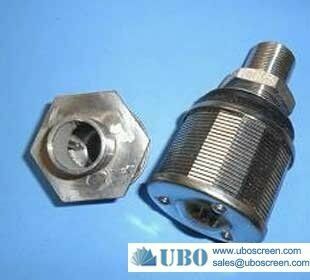 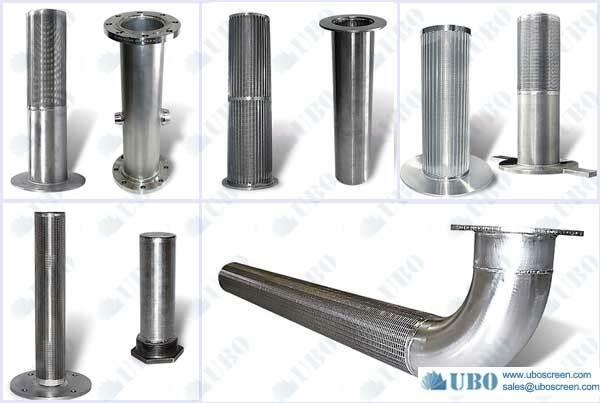 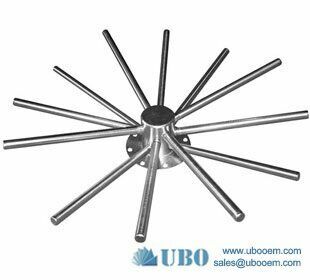 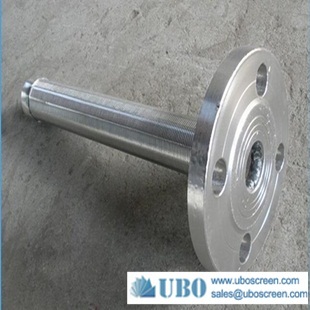 UBO offers resin traps (or media traps) that are prevention devices on water treatment system lines to insure against complete loss of media in the event of a failure. 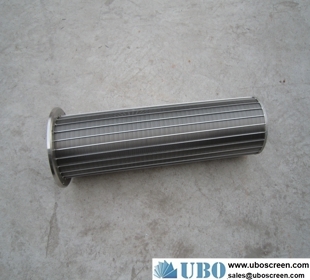 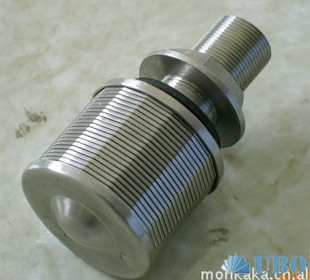 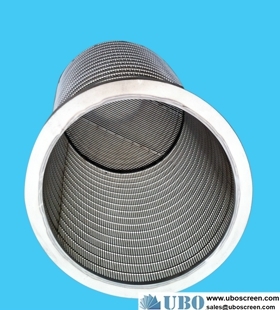 A resin trap is used on service outlet and backwash lines on ion exchange units, high purity water systems, and activated carbon and media filters. 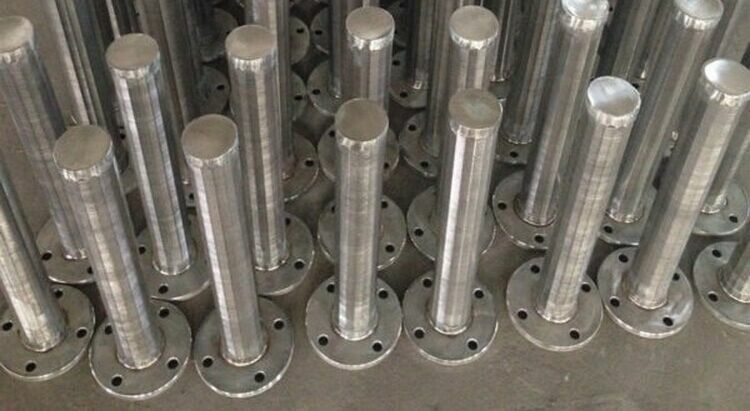 The resin trap is activated by escaping media at the onset of a failure, and the media that collects in the resin trap blocks water flow and extensive loss of media.